We are so excited to announce the release of our latest piece of research: ‘STUDY: 25 AESTHETIC FEATURES OF 300 AESTHETIC CLINIC WEBSITES’. In this report, we take an in depth look at 25 website features that can impact directly on the customer journey, user-friendliness and overall success of an aesthetic clinic’s website. Together with our first report in the series: ‘RESEARCH: Comparing 235 Aesthetic Clinic Websites in the United Kingdom’, these reports can form the foundations of a strong website strategy that will lead to increases in online traffic, engagement, leads and conversions. In this blog, we introduce you to our research and detail features 1-13, highlighting the websites that integrate these features well. We created and sent an online survey to a total of 300 aesthetic clinics across the United Kingdom, so that we could gauge how important they believe the 25 website features are. We then compared the results of the survey with an in depth analysis of the websites themselves, to determine whether our survey results, and what these businesses actually incorporate on their websites, were the same. As aesthetic businesses offer everything from Botox, lip fillers and thread lifts to PRP, Cryolipolysis and mole removal, your website visitors need a clear understanding of your clinic’s offering before exploring your website beyond the homepage. Whether you include it in the first paragraph, have a treatment section or link to your key services through engaging imagery, we always tell our clients to shout about their services from the get-go. Mentioning them on the homepage also helps google to better understand what your website is all about, useful for SEO purposes. 100% of respondents believe this feature to be ‘Very Important’. 83% of websites survey had this feature on their website. Call to actions (CTA’s) are images or lines of texts that encourage website visitors to take action – for example, ‘Learn More’, ‘Book A Consultation’, Subscribe To Our Newsletter’ and ‘Add To Basket’. Helping to guide visitors through the buyer journey, they provide the next step to engaged users who have been impressed by what they have seen so far, and want to engage further. 67% of respondents believe this feature to be ‘Very Important’. 57% of websites survey had this feature on their website. 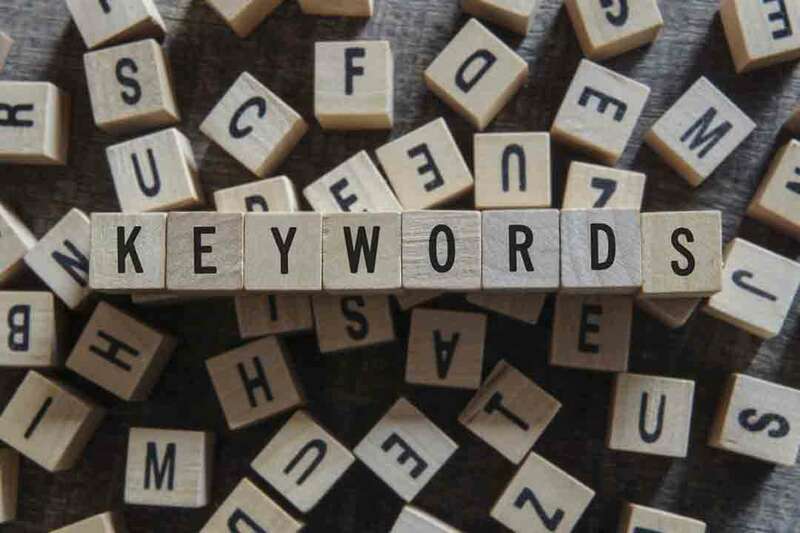 Keywords are the words, terms and phrases that you want your website to appear, and rank for, when a user types in said words, terms and phrases into their search engines. For example, a Manchester-based clinic who specialises in facial fillers may want to rank for terms such as, ‘lip fillers Manchester’, ‘cheek fillers best north-west’ and ‘facial fillers aesthetic clinic’ to ensure potential customers consider their clinic when they’re in the ‘awareness’ stage of the marketing funnel. The right keywords lead to better SERP (search engine results page) rankings, increased website traffic due to better targeting and ultimately, greater conversions – especially important considering 95% of people only look at page 1 of results. 33% of respondents believe this feature to be ‘Very Important’. 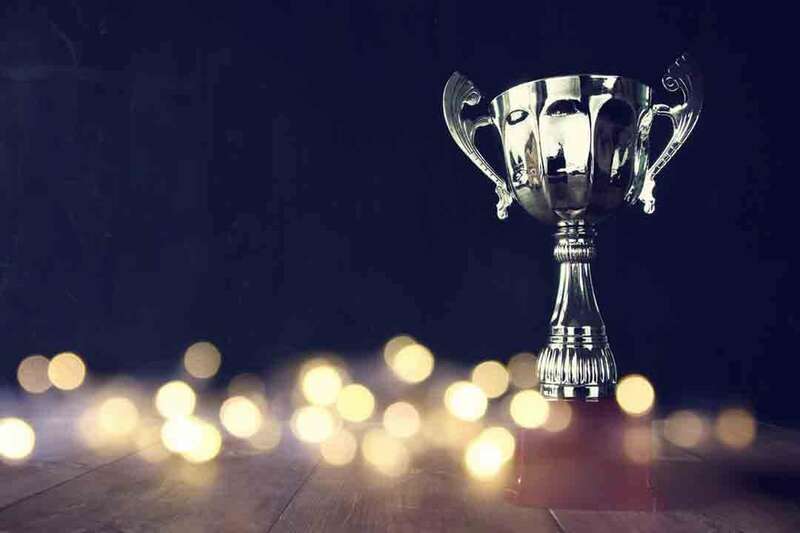 Giving potential clients a reason to believe in your business is a great way to win their trust and their business, and can be highlighted with qualifications your clinicians have, any awards you’ve won and any factors that makes you stand out from your competitors. 41% of websites survey had this feature on their website. 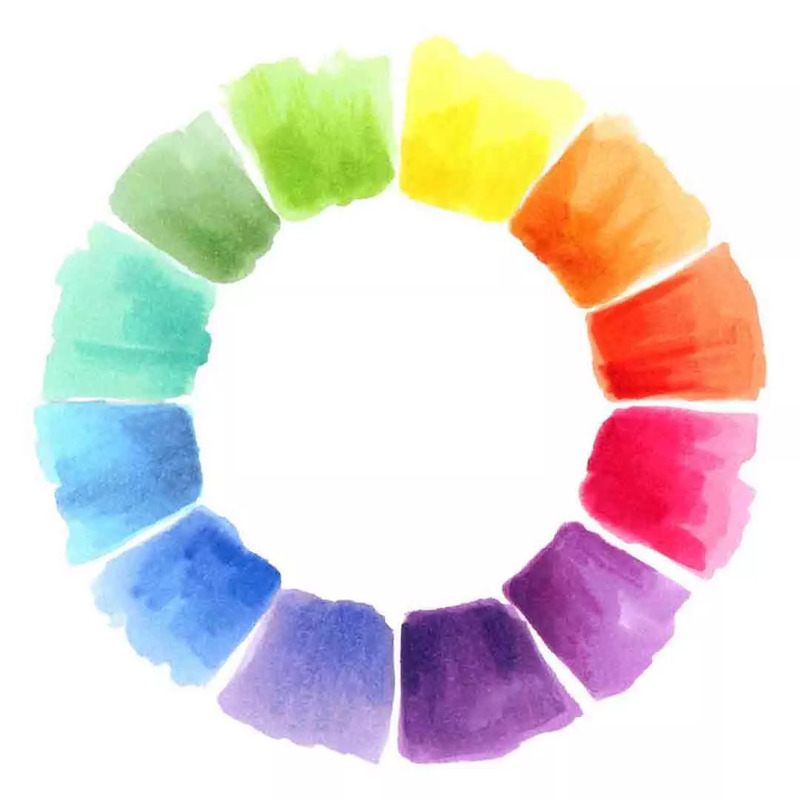 Because humans have strong emotional connections to a variety of colours, it’s important that the colour palette you use on your website conveys what you want potential clients to associate with your business. We found that reputable businesses incorporated colours associated with luxury and sophistication, complemented by clean lines and fonts that were easy to read. 64% of websites survey had this feature on their website. A website’s architecture is the structure of the pages in relation to the rest of the website. 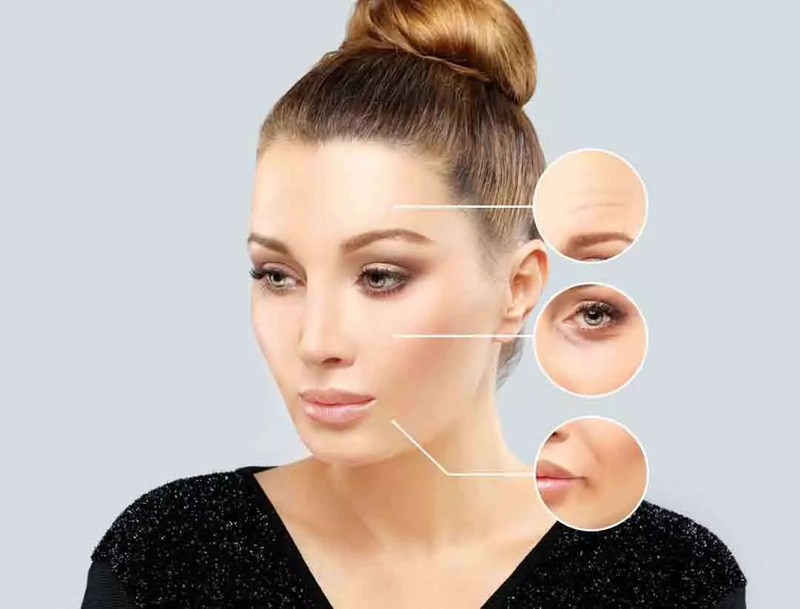 How you group together key pages – for example, placing Botox, Dermal Fillers, Plasma Elite, Dermapen and Microdermabrasion under a ‘Treatments’ section – enhances the user experience, because they are able to logically find what they are looking for. The more appealing the website is to users, the more appealing it is to search engines too, because when users can easily navigate a website, they’ll likely stay longer and engage with it, which also improves your SERP rankings. 63% of websites survey had this feature on their website. A team page is important because it lets website visitors understand who you are as a business, and gives you the opportunity to show off the experience, personalities and specialisms of your staff. This page is where potential clients can put a face to a name, helping to legitimise the business in their mind’s eye, as well as letting them know who they should speak to about the various treatments you offer and any queries they have. 45% of websites survey had this feature on their website. 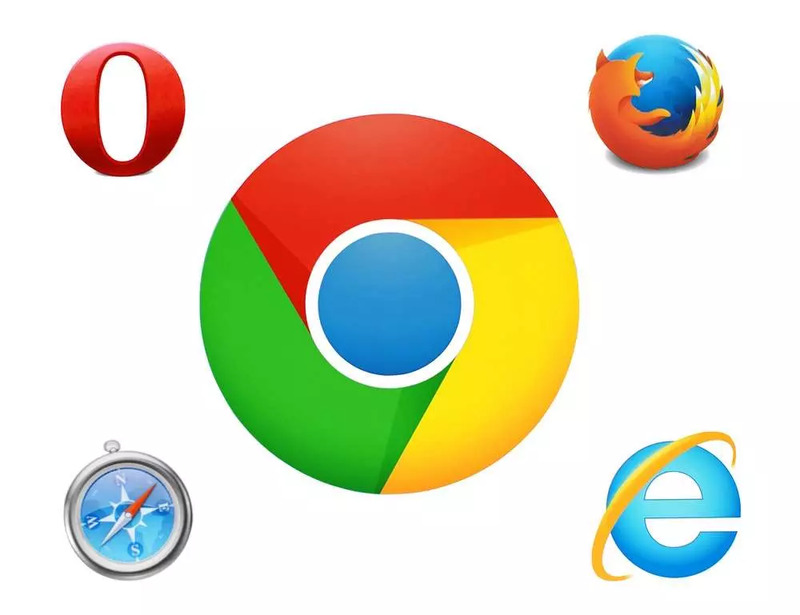 Ensuring that your website is compatible with multiple browsers, such as Internet Explorer, Chrome, Firefox, Opera and Safari is imperative to success, because otherwise, you may lose the potential business of a particular browser’s entire user base. Continuity therefore, or at least creating functional and enjoyable website visits is vital to keeping users engaged with your website. Mobile web browsers should also be taken into consideration. 79% of websites survey had this feature on their website. 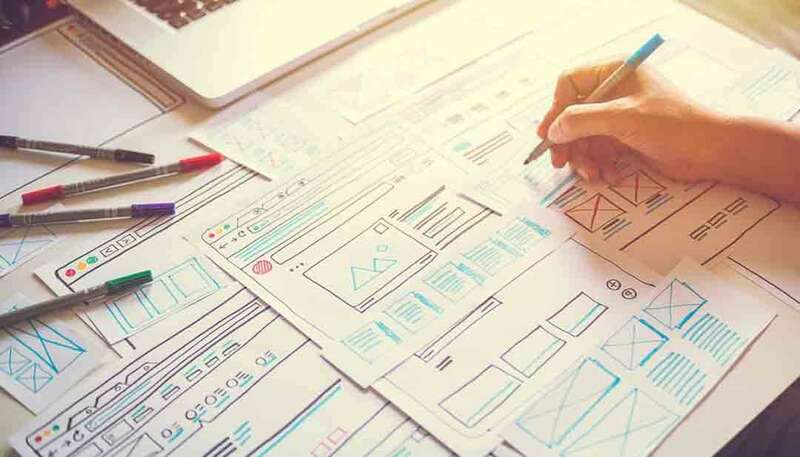 Responsive design refers to sites that are able to scale their content and other site elements to differently-sized screens, including desktops, laptops, tablets and mobile phones. It ensures that no matter the device, website visitors can easily navigate the website, enjoy the same functionality and read the same content, regardless of resolution, code and download speed. 74% of websites survey had this feature on their website. HTTPS stands for Hyper Text Transfer Protocol Secure and is a communications protocol for secure communication and web browsing. Used on websites where highly sensitive information such as names, addresses and bank details are shared across browsers, it’s become a symbol of protection, trust and authority within the web hosting world. If you see a small green padlock next to your website address, which itself will be preceded with ‘https’, then your website has it. This green padlock tells users that all of the data that they send to you, or that which will be sent to them, will be encrypted, ensuring its integrity, and that it can’t be tampered with. 60% of websites survey had this feature on their website. If you’re website is difficult to navigate (e.g. users can’t find key pages), then it’s very likely that they’ll leave the website faster than they clicked on it. Link the logo to the home page. Make the ‘Contact Us’ page, booking forms and related CTA’s easy to find. Ensure each category or section within the menu is divided clearly and isn’t overcrowded. 80% of websites survey had this feature on their website. 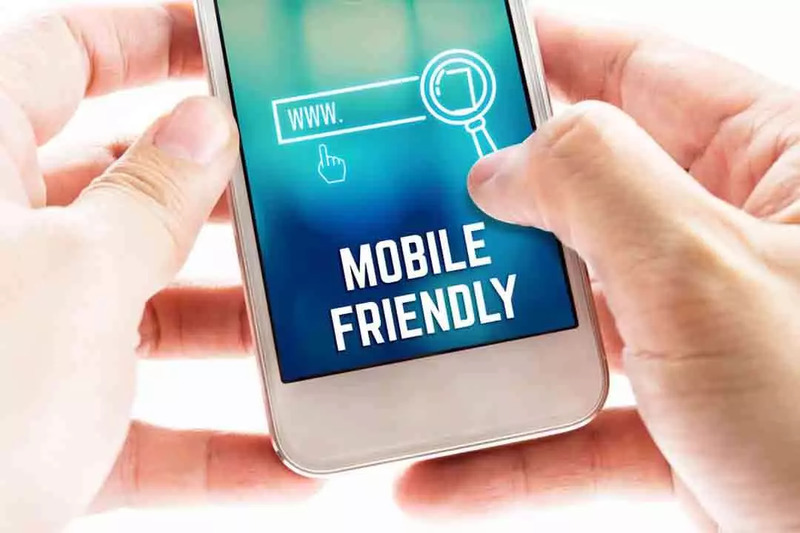 Due to the rapid rate at which mobile usage is increasing, and the fact that Google crawls mobile websites before desktop versions to determine SERP rankings, the need to make your website mobile-friendly is of the utmost importance. 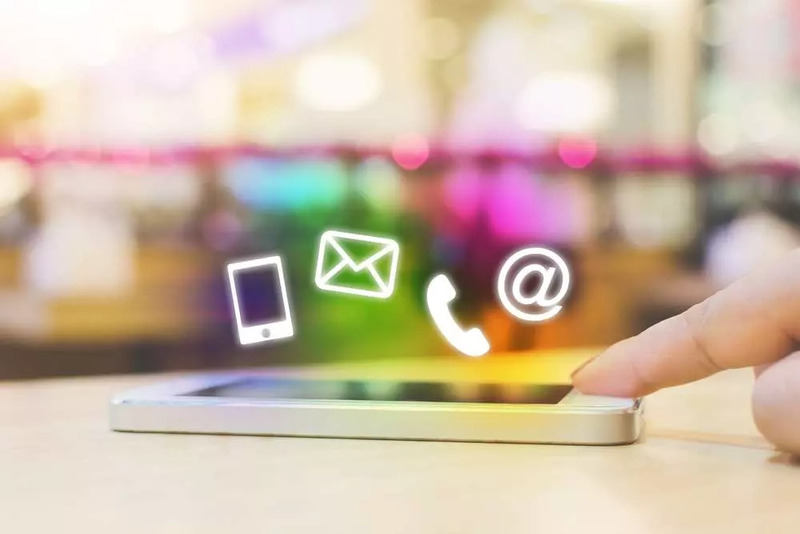 Google claims that 61% of users are unlikely to return to a mobile site they had trouble accessing, with 40% of these users deciding to visit a competitor’s site instead. Interestingly, two thirds of users are more likely to buy from a mobile-optimised site. 66% of websites survey had this feature on their website. With 40% of users leaving a website that takes more than three seconds to load, with an additional second of delay decreasing conversions by 7%, a good site speed is clearly important for ROI. It’s very difficult to convince users of your expertise, service provision and customer care when they can’t even click beyond your homepage. Poor site speed negatively impacts on the user experience, ensuring that visitors leave your website faster than they clicked on it, and never come back. We can’t wait to share part 2 of our 25 features blog with you next week!